This mini SUV from Suzuki certainly stands apart from the crowd thanks to its compact dimensions and rugged styling. If you're looking for an off-roader that's capable of ploughing on when lesser SUVs would hold up their hands and head for home, this could well be the right model for you. 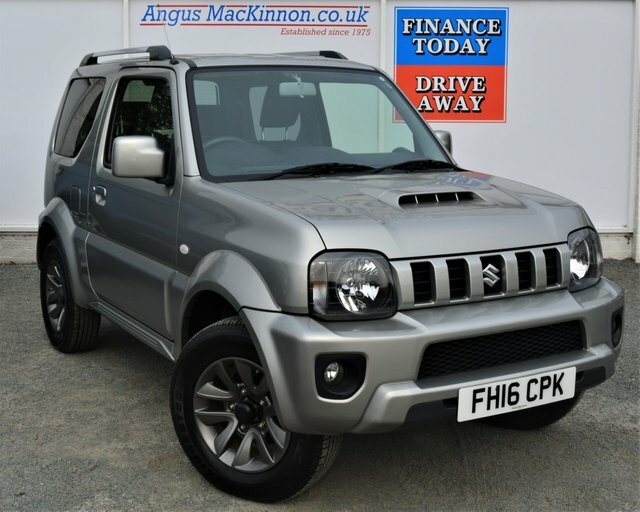 Come and test out one of the used Suzuki Jimny models for sale in Stoke on Trent by contacting a member of the team at Angus MacKinnon when it's most convenient. We'll be on hand to provide impartial advice and guidance and will ensure you find the right used car to suit your needs. Why not view our latest deals and models here on the website.